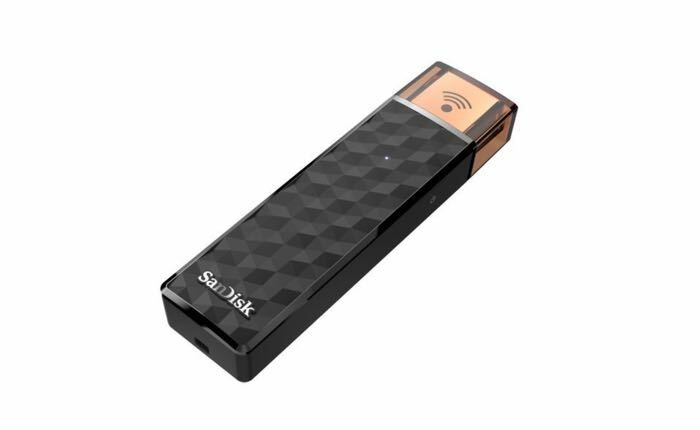 SanDisk has unveiled a new next-generation flash drive called the SanDisk Connect Wireless Stick, that is capable of connecting to your hardware using just a wireless connection, and only needs to be plugged in for charging purposes. With the SanDisk Connect app installed on your mobile device, you can upload, download, save, share and play all your stuff from a distance, to and from the device you want to use. SanDisk Connect Wireless Stick is a great entertainer, too. You can stream music or videos to three smartphones, tablets or computers as long as they’re somewhere in the vicinity—the back seat, the next tent or the other end of the conference table. For more information on the new SanDisk Connect Wireless Stick jump over to the SanDisk website for details.